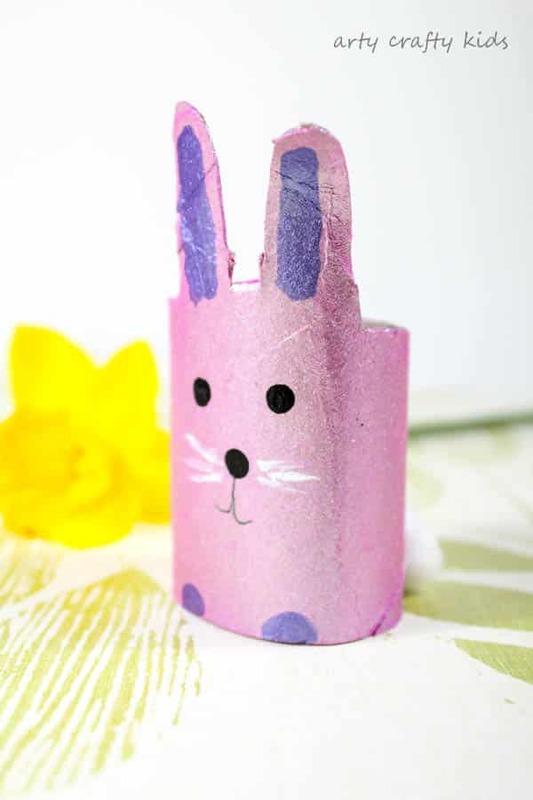 As we approach the end of February, we have Easter in our sights and have kick-started the season with this super cute and easy cardboard tube Easter Bunny Craft. I love it’s little fluffy white tail and metallic glean. 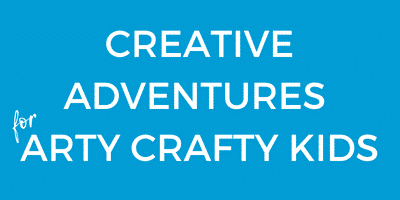 And the kids have loved the simplicity. 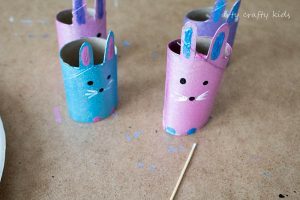 So much so, they’ve used every available cardboard tube to create an entire bunny colony and on occasion, their enthusiasm has led to the purposeful unravelling of a number of toilet rolls! 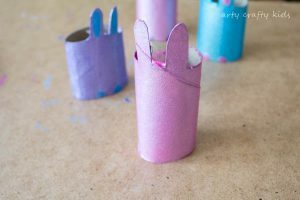 Draw two bunny ears onto the cardboard tube to form a basic ‘bunny’ outline. 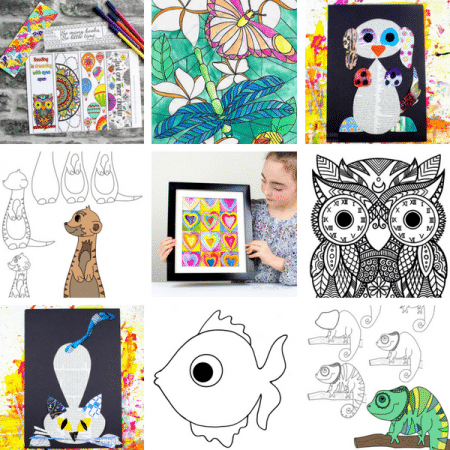 Cut along the lines to create two protruding ears. TIP: to create circular eyes and a nose, simple use the end of q-tip to create a near perfect circle! 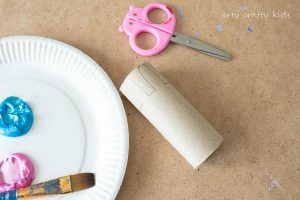 Add a small amount of white Paint around the nose and scrape with a sharp point ( use the tip of a pencil or tooth pick) away from the black nose to create whiskers. 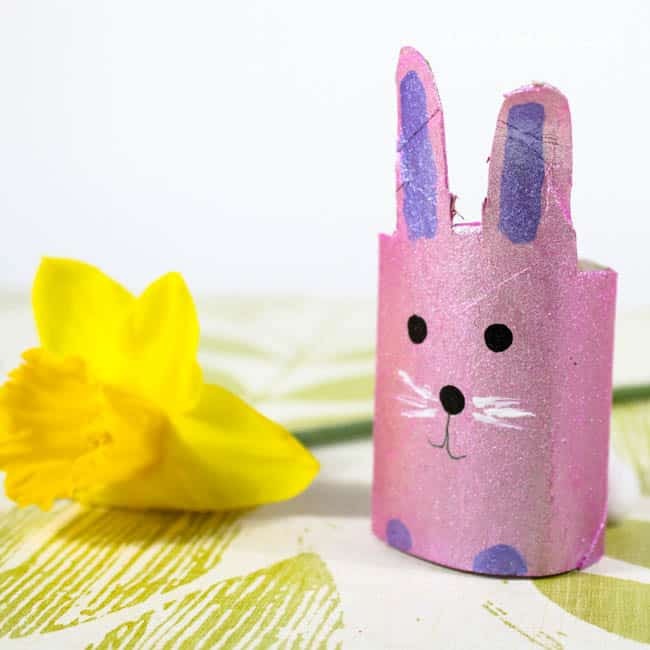 Next, scrunch up a small amount of cotton wool and add a fluffy tail! 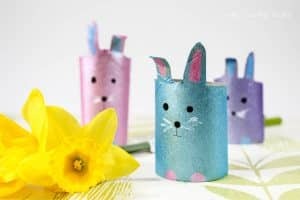 And ta-da, your crafty kiddies should now have a super adorable bunny! 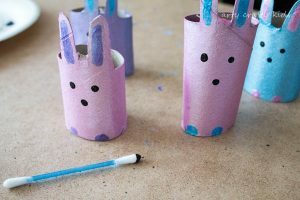 I hope they’ve enjoyed this simple Easter Bunny Craft and before you go, make sure you pin this idea for later!